The newest of our churches, Warden Hill URC and St Christopher's CofE were built just over 50 years ago. They are situated nearly opposite each other in the middle of large housing estates on the southern edge of the town in an area that attracts families, first time buyers as well as retired people. 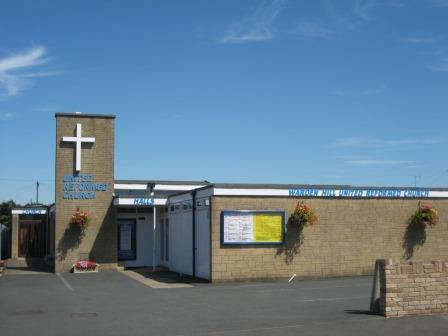 In 2010 Warden Hill URC and St Christopher's entered into a Local Ecumenical Partnership (LEP). All services are now united and the majority of services are now held at St Christopher's. 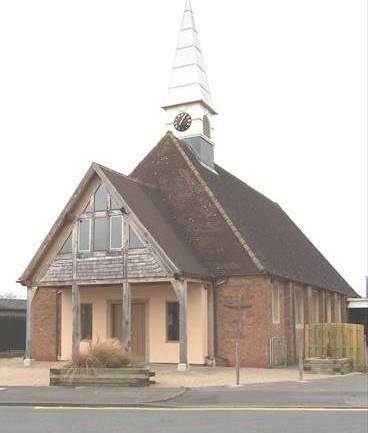 For more information on The Church in Warden Hill , please go to their own website.